It’s not every day you get the opportunity to dance through the decades, but book Platform Soul for your function and that's exactly what we will give you! We perform in authentic costumes and use professional sound and lighting set-ups. The emphasis of every Platform Soul show is fun, and we guarantee to get our audience dancing!! The band comprises vocals, keyboards, lead guitar, drums, bass guitar and a superb horn section. This line-up has been carefully put together to complement a set list that includes songs by artists such as Earth Wind & Fire, Chic, Stevie Wonder, The Bee Gees, Shalamar, Donna Summer, Kool & The Gang, Michael Jackson plus many more. 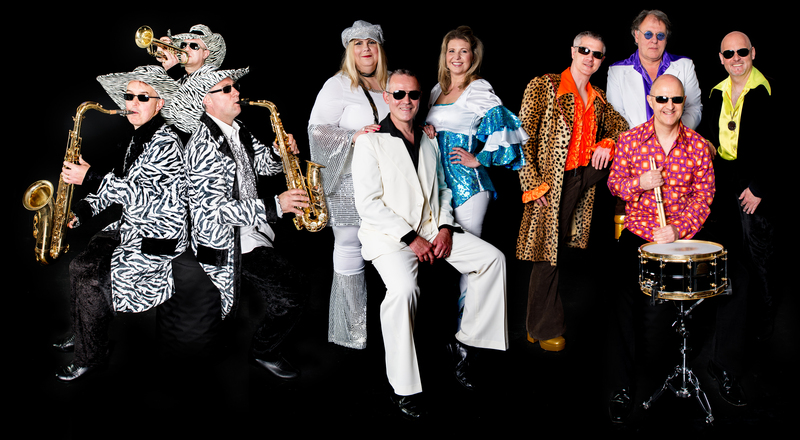 Platform Soul, the ultimate soul, dance and disco band - Live 70's & 80's music for corporate functions, wedding receptions & parties. Based in Buckinghamshire.